Looking for something to keep the sun out of your eyes while you're celebrating the bride to be? 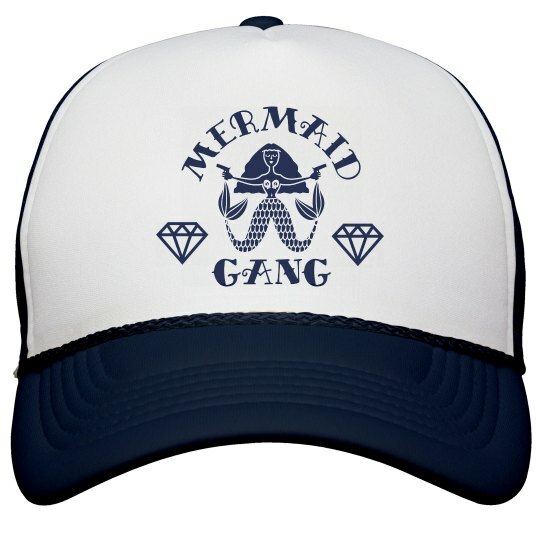 This hat is perfect for your mermaid gang. Get a different color for each person in the gang and go dip your toes in the sand in matching hats.